Quality Service and Support. Home Automation. Heating – Energy by preventing valuable heat escaping from your room. As we all know the heat in your living room rises to the ceiling and a considerable amount of the heat simply vanishes through your down-lights. Your traditional halogen or Incandescent down-lights must be well ventilated and not covered by insulation. Your Electrician must comply with New Zealand law and Safety Regulations when installing your down-lights. Halogen and Incandescent (light bulb) Down-lights must not to be covered by insulation and there must be specific measurements of clearance from combustible materials (such as timber) from the sides and top of the down-light. These regulations are for your safety as they prevent house fires. Lighting – Energy LED Lights produce light from 90% of the power supplied to the LED light and only waste minimal energy in heat. Your existing Halogen or Incandescent Down-Lights waste 90% of the power supplied in heat and only produce light from the remaining 10%. 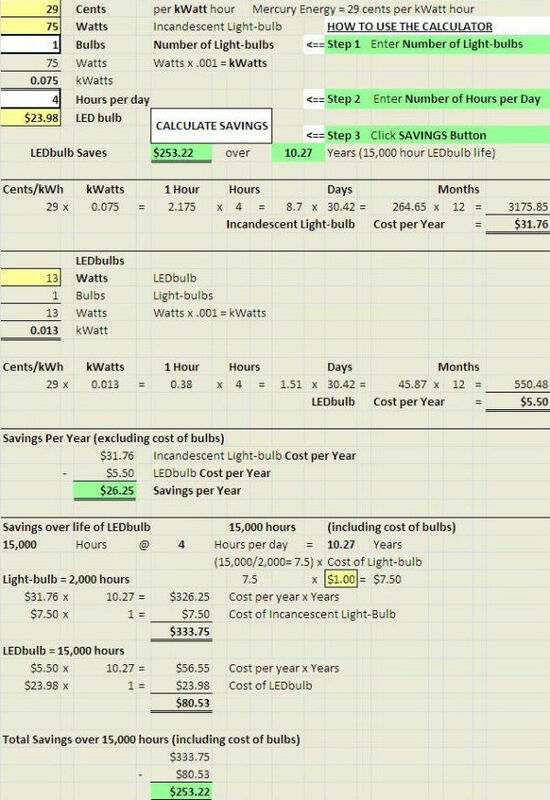 Additional Energy savings can be achieved by using your iPhone, Android or iPad to control the lighting in your house. There are a number of home automation systems to choose from that will enable you to control the lighting throughout your home. Dimming your lights saves a considerable amount of power and can also create a relaxing and comfortable ambiance. You may view your CCTV cameras and control your house on your iPhone/Android or iPad from anywhere in the world that you have Wifi or 3G access. The iPhone or Android application for controlling your house can be downloaded for free from some of the Home Automation companies. The latest (IC Rated) LED down-light fittings can be safely covered by insulation preventing the flow of heat escaping from your room through your halogen down-light fittings. Prior to the introduction of the LED down-lights it was illegal to cover down-lights with insulation, as this presented a significant fire risk. The long life of LED down-lights saves the inconvenience and cost of replacing halogen lamps. This is especially significant if you have down-lights that are in a high ceiling, or if you have a large number of down-lights where there is always one lamp that will reach the end of its life. Contact “Total Support” to start saving money on your lighting and heating costs. For additional savings and improved levels of comfort we can install Home Automation Systems for controlling your lighting levels. There are also options that will enable you to use your iPhone as a remote control for your lighting. “Total Support” provides the best solution from various suppliers.